Patience is a quality that is in short supply in today’s “instantaneous” digital age! 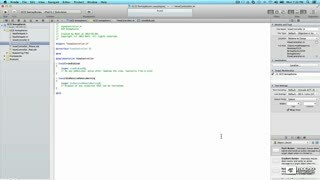 If your app is too slow, it runs the risk of frustrating users who may abandon your app for another one that may not be as good, but runs faster! 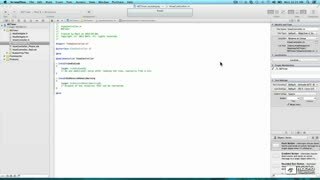 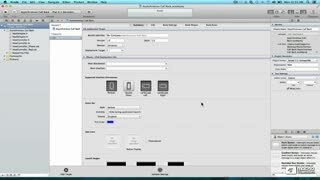 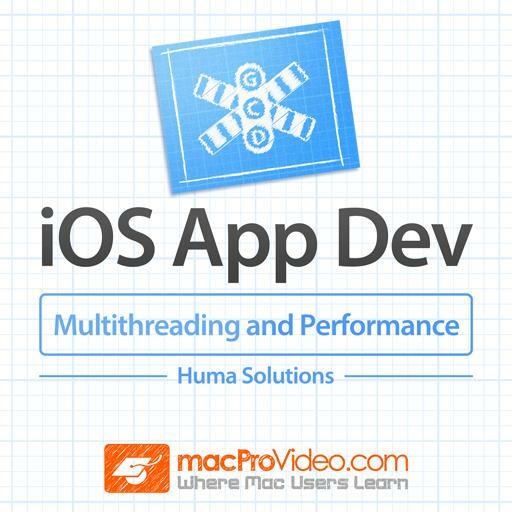 In this course, you get to learn about how to enhance iOS devices’ performance by taking advantage of today’s multithreaded processors. 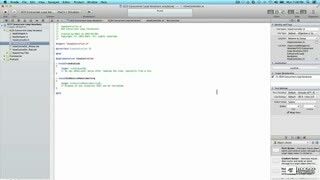 First, you learn to resolve conflicts by restricting thread access using NSLock and NSOperationQueue. 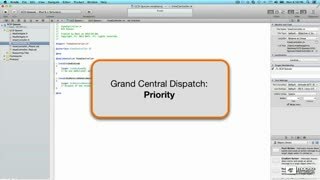 Then you’re on to Grand Central Dispatch (GCD) where you learn how to set priority with GCDPriority and use semaphores with GCDSemaphores. 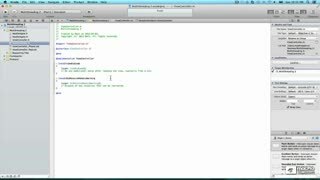 To finish, you get to see how to handle timing using NSTimer as well as how to deal with asynchronous callbacks. 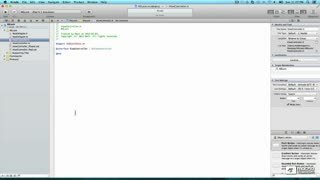 So, expand your developer skillset by watching all the courses in our growing iOS App Development!